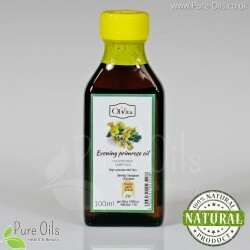 Cold pressed unrefined evening primrose oil from Ol'Vita is an excellent immunity booster. 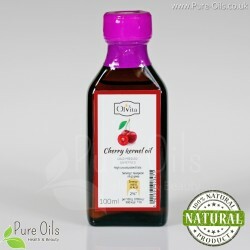 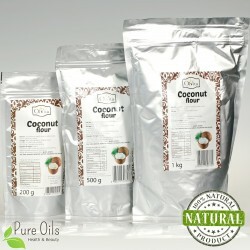 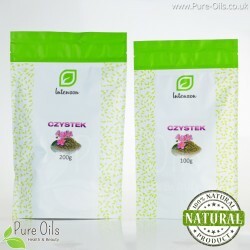 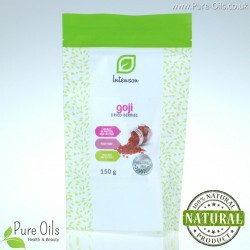 It demonstrates anti-thrombotic properties and promotes healthy bones and joints. 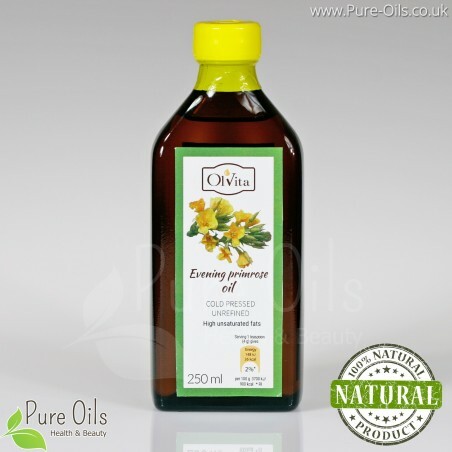 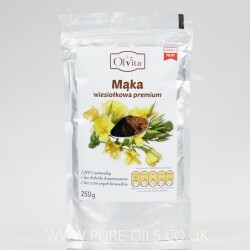 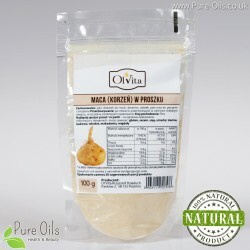 Evening primrose oil contains essential fatty acids (EFAs), i.e. 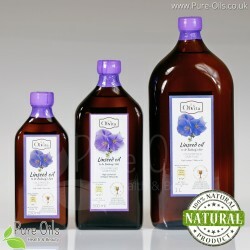 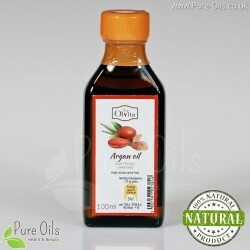 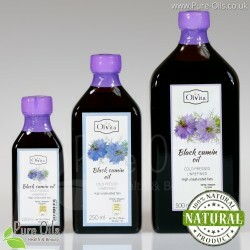 omega-6, including gamma-linolenic acid (GLA) 8,3g. 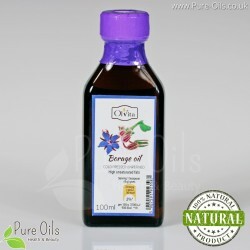 Suggested dosage: minimum one tablespoonful of cold oil daily.